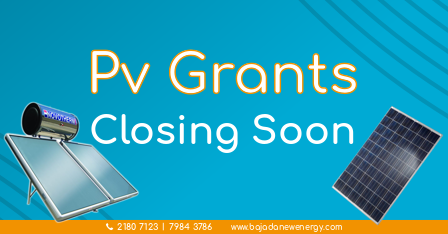 As the year comes to an end so do the grant schemes. These schemes will be closing very soon so it is advisable to apply before they close, this ensures that you secure today`s rates. Please contact us on 2180 7123 to set a site visit today or for more information.